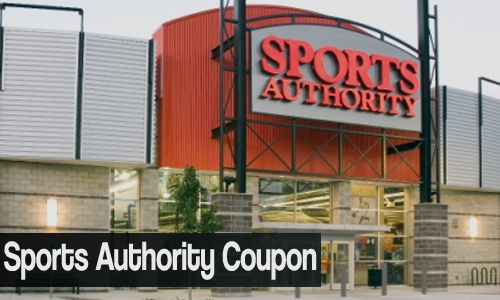 A new Sports Authority coupon is out for 10% off in-store and online purchases. Sign up for their email newsletter to get this offer! Grab a new basketball hoop, some workout gear for the summer, or equipment for the kids’ summer sports league. There are normally a few exclusions, but it will work a tons of purchases.